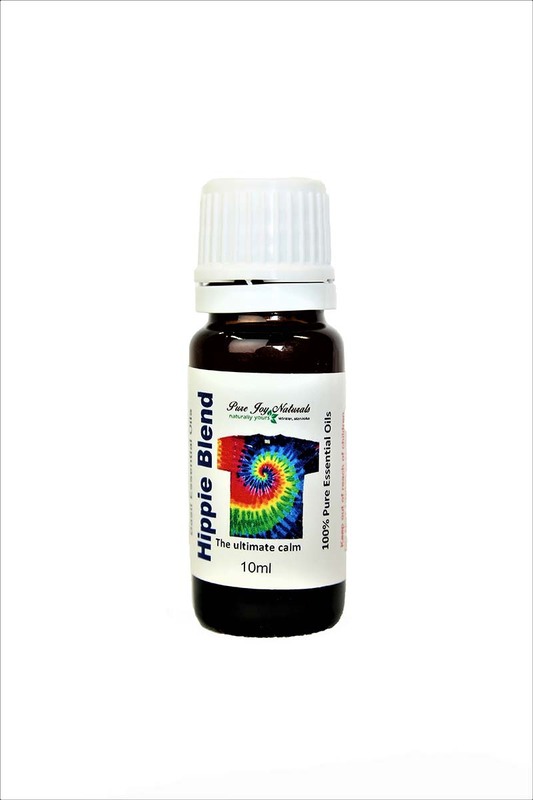 Hippie Essential Oil Blend contains: Patchouli, clary sage, litsea cubeba (fresh lemon), geranium, bergamot, and basil. 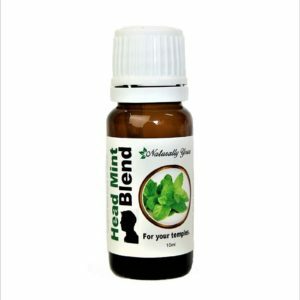 It is a rich exciting blend that helps to induce the ultimate relaxation. Many use it as a natural perfume and others use it as a relaxation aid. Here is a breakdown of each of the essential oils in this Hippie Blend. They are all focused on providing an groovy experience with calming effects. Patchouli’s scent is long lasting and gets better with age, making it a valuable when using it as a natural perfume. This earth scent has calming properties that work on both the body and the mind. Generally used as a base scent, it provides warmth for lighter scents. But there’s more to patchouli than just scent. Its medicinal properties soothe, sedate, protect, deodorize and stimulate. Clary Sage essential oil is also very calming. We highlight this oil in our Women’s Sage Blend to calm the nervous system and help combat hormonal issues and problems. Litsea Cubeba (May Chang) is a fresh citrus scent. It is our favorite crisp lemon citrus oil. Mood lifting and delightful. 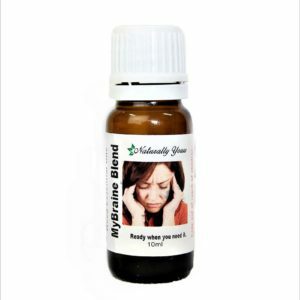 Geranium essential oil is another oil that we use to calm and soothe your nerves. It is earthy and has so many health benefits. Some call it “poor man’s rose”. Bergamot is used when there are high levels of stress or tension. It is the royalty of the citrus family. Crisp and fresh. Last but not least… Basil. This was our choice of oils to add a splash of optimism to this blend. It is a fresh addition that promotes optimism and clarity.This would be the perfect blend to use with an Aromatherapy Necklace or Aromatherapy Bracelet. 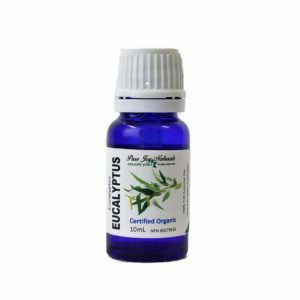 You could also add 40 drops of this blend, and top up with fractionated coconut oil in a glass roll on bottle. Use as a natural perfume. I hope you enjoy this as much as I do!